This bursary is founded in memory of Helen Predgen-Lay, Chief Executive of GYC, who sadly died in June 2010. Helen was passionate about supporting young carers and was key to the formation of GYC in 1993. 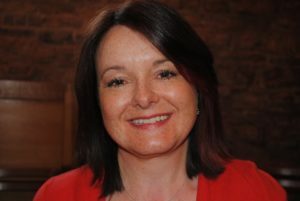 Initially supporting just 4 young carers, Helen was inspirational in leading and developing the organisation to its present position supporting more than 1000 young carers. One of Helen’s great strengths was in recognising the potential in everyone and in selflessly nurturing that potential whether within her own family, with friends, with the young people with whom she worked, and with the colleagues who had the good fortune to work with her. Herself a young carer, Helen understood the difficulties many young carers experience in their transition to higher education or training. Helen came to Gloucester to pursue higher education, with little emotional, practical or financial support. This bursary seeks to address, in a small way, the financial obstacles that many young carers experience as they face the transition into adulthood and to help them realise their potential. 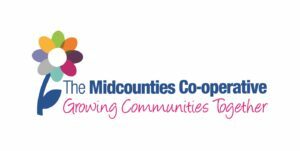 The bursary is open to young carers registered with Gloucestershire Young Carers, and aged between 16 and 24 in the year of application. The applicant must be applying to, been offered a place at, or be already attending 6th Form, a college, university, training programme or apprenticeship. The applicant must demonstrate that the bursary will contribute to reducing the obstacles to them accessing their chosen career. Awards of up to £350 per applicant will be made. Awards should be for a specific resource or practical purpose, rather than a general contribution to expenses. These are only examples and each application will be judged on its merits. Applications can be made at any time but the panel will only meet once a year, in August or September. Applications will be assessed in August or September by a Panel, including a member of Helen’s family and a Trustee of GYC. The Bursary fund was set up with donations following Helen’s death and had been supplemented by personal donations and specific fund-raising. Where possible, it is augmented with a yearly contribution from unrestricted donations to GYC, as determined by the Board of Trustees. The Bursary will be reviewed by the Board of Trustees annually at the Annual General Meeting. 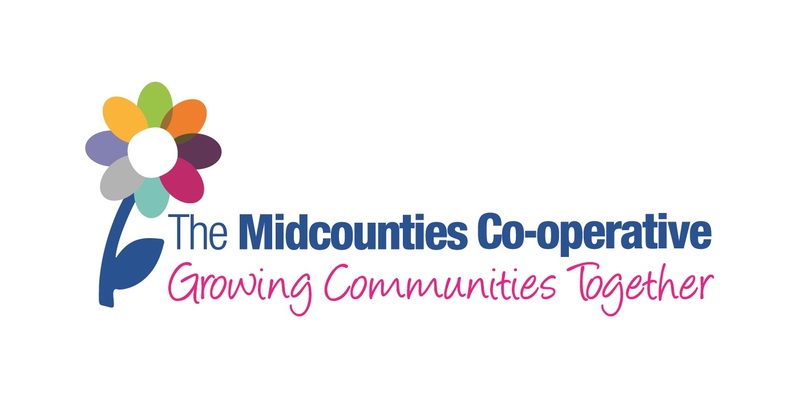 Thank you to Midcounties Co-operative Good Causes Fund for their recent grant to the Helen’s Bursary fund.